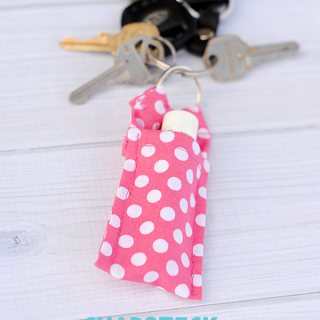 One of the best things about this pattern is that it’s great for scrap busting. The doll measures 19.5″ tall, which is just perfect for kiddo’s to snuggle up with! 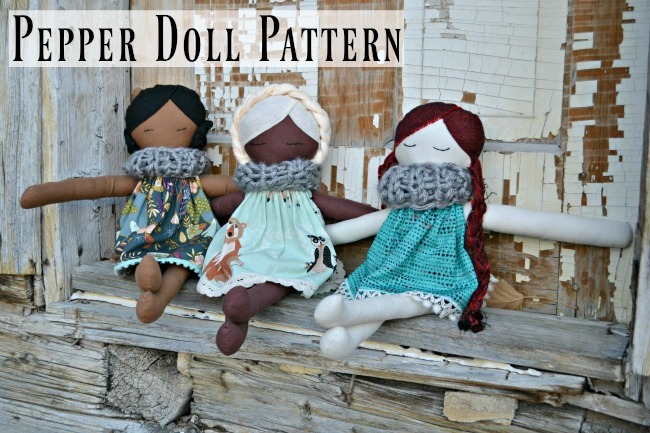 You can get the Pepper Doll Pattern here. Once you have that downloaded and printed, we can now get on with the instructions! 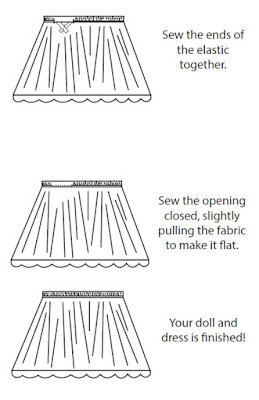 Now let’s dress your doll! Knit 4 rows Stockinette Stitch. Sew the short edges together. That’s it! I hope you enjoy your Pepper Doll! What size do you print this pattern at? A4? There’s a link in the tutorial to the pattern. These are adorable!! My stepmom gave me a doll like this that I had for about 10 years. I’m so happy to be able to make one for my own daughter or give to a special little girl. Thanks Karly! These are so cute! 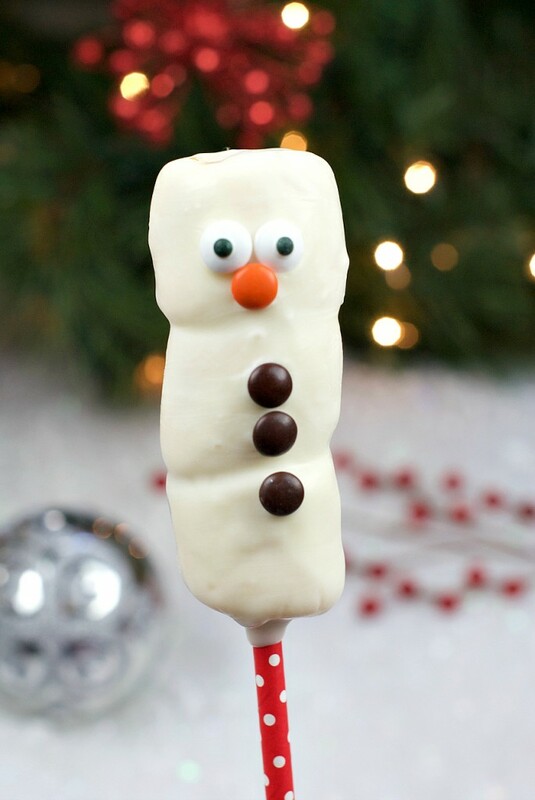 I’m totally making one. Thanks for the pattern! Oh wow, these dolls are awesome! I love the prints you used for the bodies and dresses too. Thanks for the free pattern, they’ll make fantastic gifts. Oh fun! And my family is a lot like that. We went 34 years without a girl and then finally got one! You cut one from skin color and one from hair color. Hope that helps! Thank you a lot for this lovely pattern just right for my grand daughter 3 years old. Very cute. Ragdolls are always so sweet and fun to make. Thanks for sharing. Awesome! Definetly will make this doll for my granddaughter. The instructions are well written! Thank you so much for the free pattern. What a great pattern. 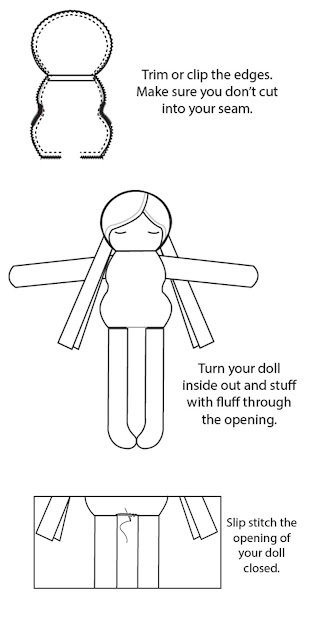 I have been looking for a doll pattern to make Christmas gifts for Operation Blessi ng through our local police department. Jackpot!! This is just what I need. Things are looking up for next year. Thank you so much & Happy Holidays! thank you so much for the free doll pattern! I made one for each of my girls for Christmas and they love them so much. I am confused on the dress pattern. If I start with an 18″ by 22″ fat quarter, do I cut that in some way for the dress? 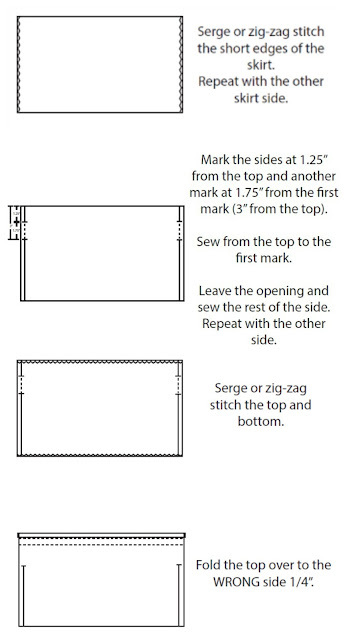 The directions say to finish the side edges, and later the top and bottom edges. 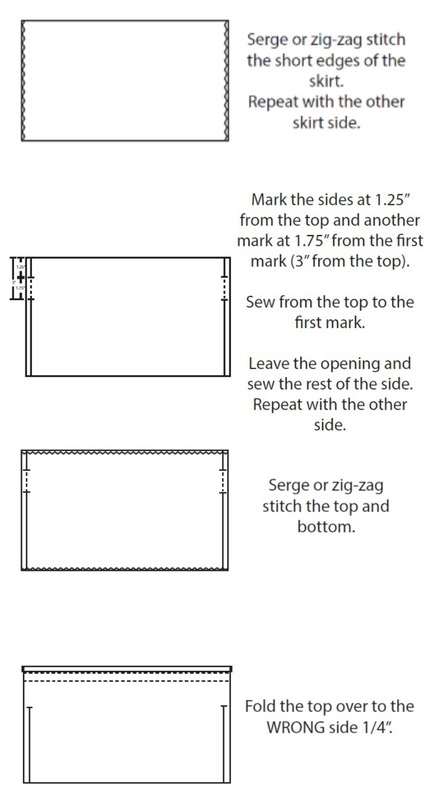 Are either of these sewing together side seam(s) to make the round (front/back) of the dress? Clearly the conpleted dress isn’t a flat piece 18″ or 24″ long, so I missed a step or two somewhere in cutting &/or sewing? Hey! 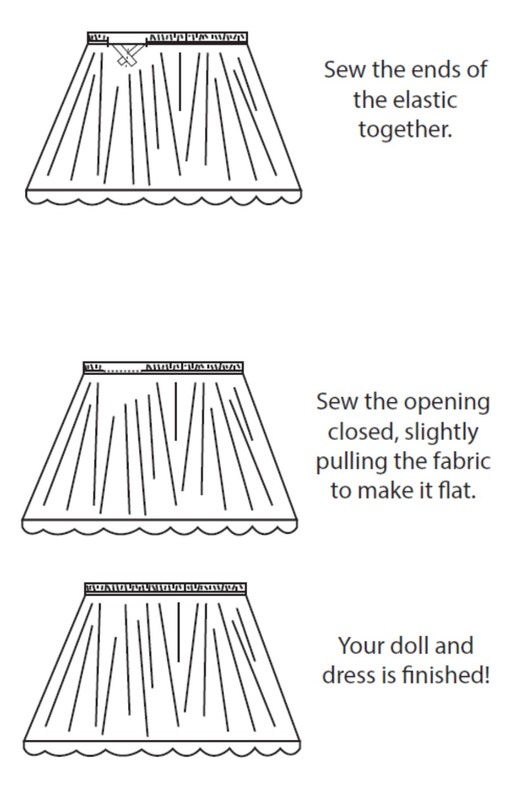 The pattern to the dress is in with the doll pattern that you download. You will cut two rectangles from it as directed. You will finish all the edges first because when you sew up the side seams you will be leaving an opening for the arm holes and therefore can’t serge them together afterwards. Once you sew up the side seams you will finish the top and bottom. Hopefully that helps! Let me know if you have anymore questions! Thank you for this doll pattern and tutorial. Please continue to post these great ideas. Any plans tor a YouTube Channel for your tutorials? I have plans for that someday but I still need to get all the set up! It’s something I’m learning! Thank you so much!! Hi, This is such a great tutorial! I just had a question regarding the pattern licence, I can’t find any details in the blog post or on Paisley Roots. 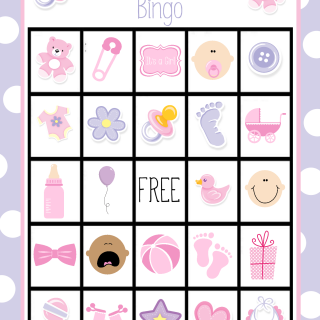 Can it be used to make and sell dolls? Thanks! I’m going to publish this and let Karly answer this. Hey Emilie! You are absolutely welcome to make and sell dolls using this pattern! 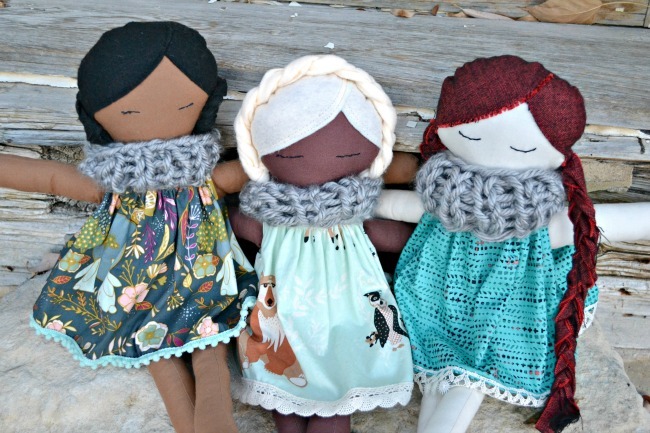 The pattern pieces and tutorial themselves are copyrighted, so you can’t sell the pattern, but physical dolls are absolutely encouraged and I wish you the best of luck in your business!! Hey Ellen! 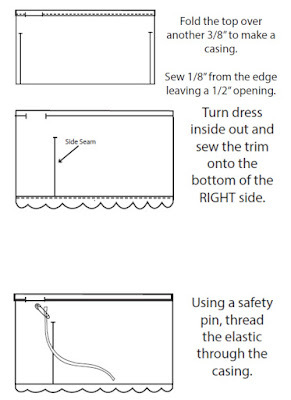 When you sew up the side seams I have you leave a 1.75″ opening when sewing the side seams for the armholes. It’s the second step of sewing the dress. Let me know if you have more questions! Hey Debbie! The tutorial is in this post. 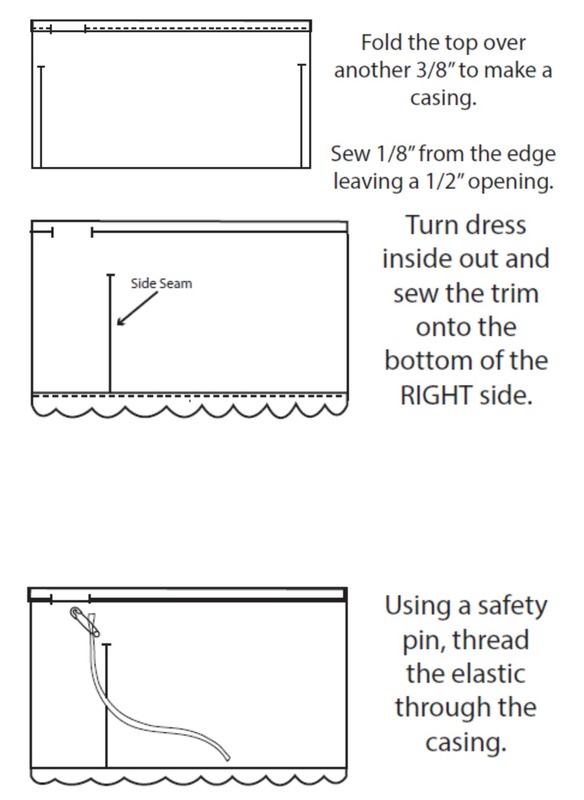 The instructions are right under the first pic after you get the pattern. That sounds so wonderful to send to your granddaughter! I know she’ll love it! My daughter is wanting to have the plaited hair going around the top of her head. How did you do that? Is it still the two sets of hair, or one longer set? Assume we sew it onto her head? Thx! Hi, are you able to help us with this? My daughter has been waiting patiently but she’s really keen to make some progress with her sewing. Thx! Hey Justine! Sorry I didn’t see your question before! For that one I didn’t sew the braids into the head. I made one big thick braid long enough to go from one side to the other and once the doll was all made up (bald) I hand stitched it in place to the head. It was really easy to do and holds up against washes really well! Please if you can help clarify all of this, I’d truly apteiatr it! I’m new to this sewing, but have loved the learning process so far! Thank you again! Hello, I was very excited to make this for my daughter but the pattern link is no longer working. Is it possible to send the pattern to me? 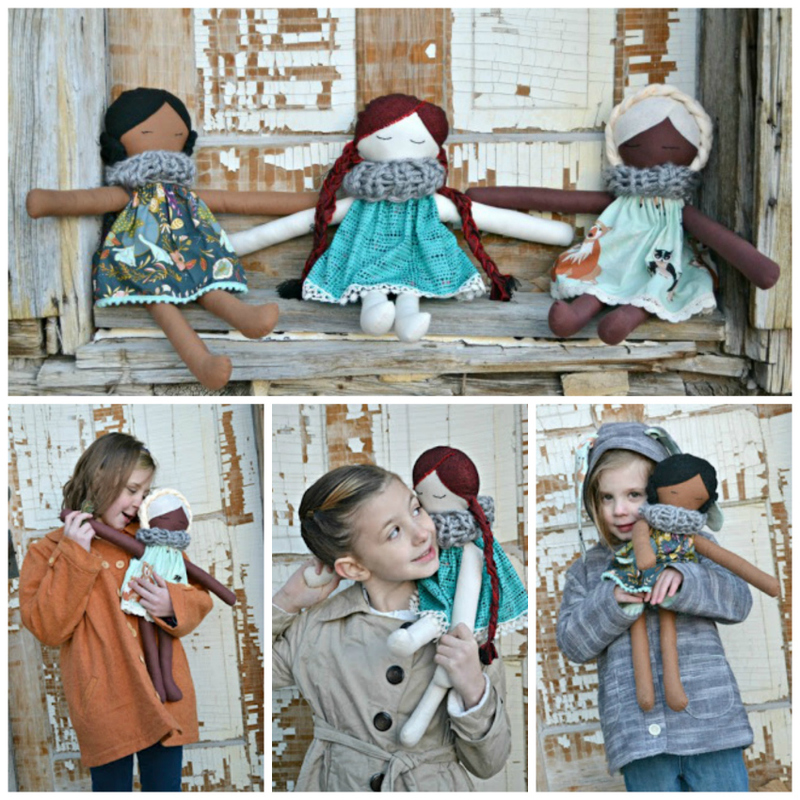 Hi, These dolls are adorable but I cannot download the PDF with the pattern. Is there any issue? it starts and then I get a message informing there’s an error. I just want to thank you for the pattern and instrucions of the fabric doll. So Nice! Echoing so many others here, but THANK YOU so much for your pattern! I live overseas, and I wanted to find a cute toy for my friend’s daughters birthday. 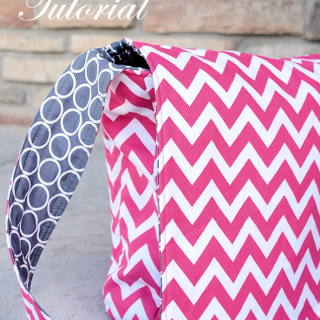 Making one turned out to be the absolutely best option with the help of you pattern. I’m really excited to give this to her. Thank you so much! Found this today but I cannot print the pattern. I get a blank page every time I try. 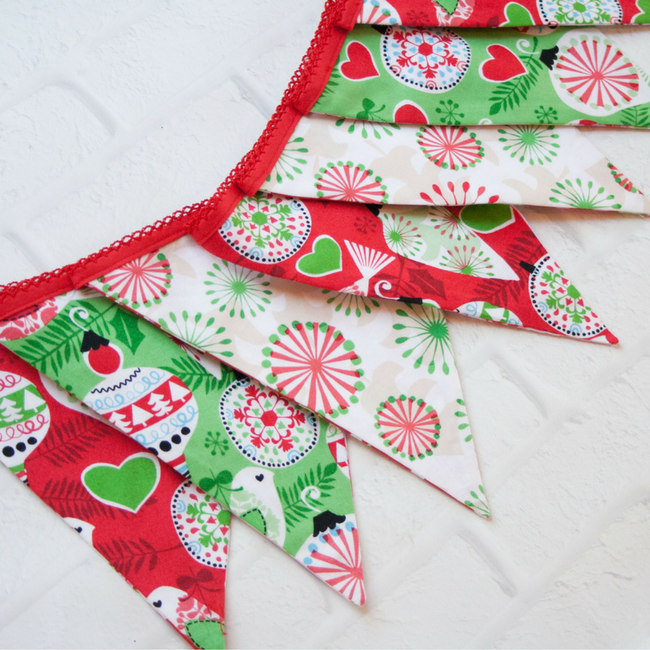 I want to make these for a charity and would love the pattern. Thank you. I’d love to get this pattern but this link isn’t working. I get the site can’t be reached. I just double checked and it should be working? Thank you so much for this pattern! I made a couple last year to put into Operation Christmas Child box, and sewed another one yesterday, my youngest daughters all want one too. I Have been searching for a simple doll pattern to make for my toddler grand daughter for Christmas. This is just perfect!!! Thank you! 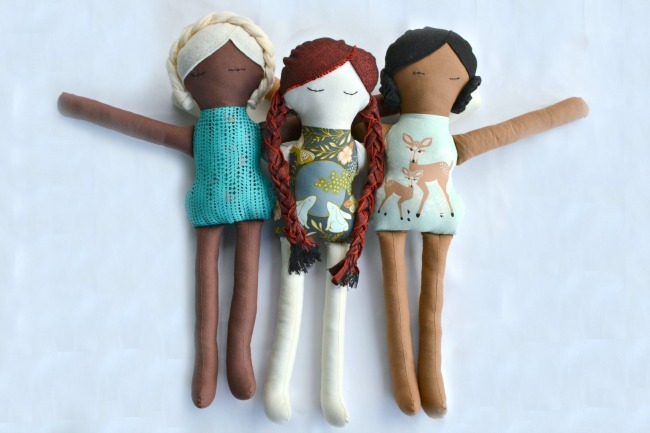 I have bought Pre-made 31″ dolls. They don’t make or sell those anymore. I also have a pattern for a clown about the size if your dolls. I bought it from one of those work at home deals. I made them, but would have been late sending them back so I gave them to the hospital for the children for Christmas. Love this idea. I may just make the dolls for the hospital next year. The 31″ dolls I made as the Silent grandchildren and Mr. & Mrs Santa Claus. I crochet and nifty knitried their outfits. Thank again for your pattern. Hi Amber!! 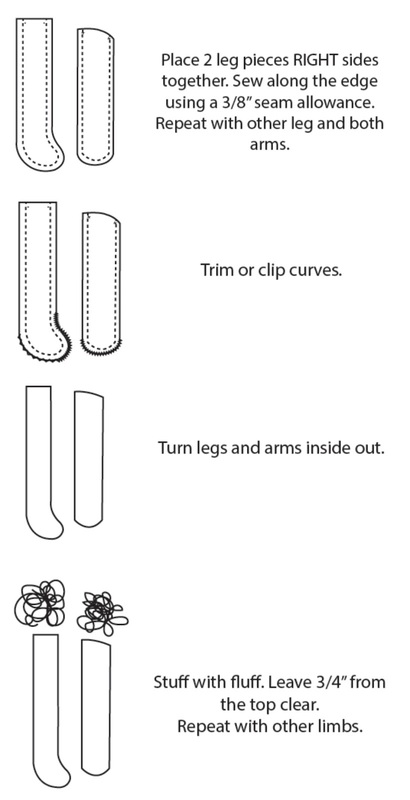 Is there a special way u stuff the huge arms and legs In the doll to sew the edge… it seems they won’t fit!!! Would it be better to hand sew? Thanks for the amazing pattern and tutorial! This is such a beautiful doll, I just made one for my niece with some clothes and had to post it to my website. Thank you so much! Thank you for this wonderful pattern and tutorial! 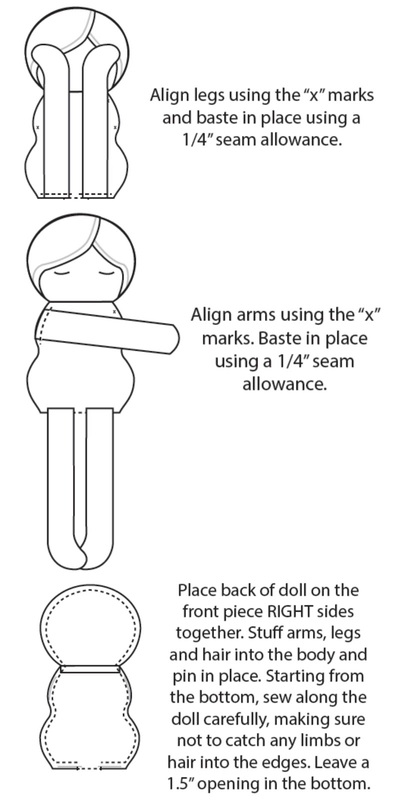 My daughter and her friend want to make dolls for children in the hospital, and this pattern is easy enough for them to learn. I really appreciate you putting the time and effort into this project, and still giving it to all of us free of charge!! What a kindness!! Thank you! How wonderful that your daughter wants to sew for kids in the hospital! 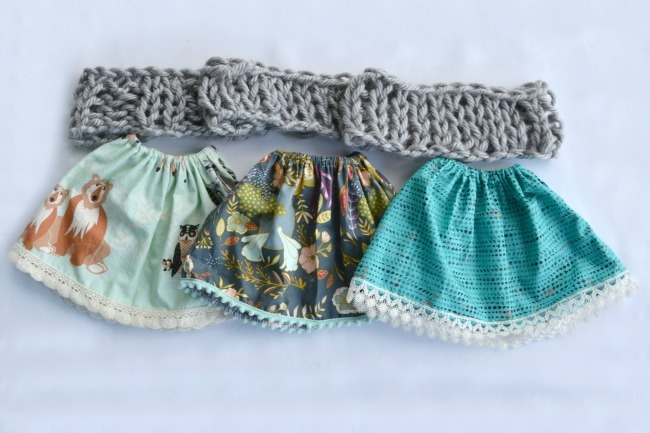 Thank you so much for all the free patterns!